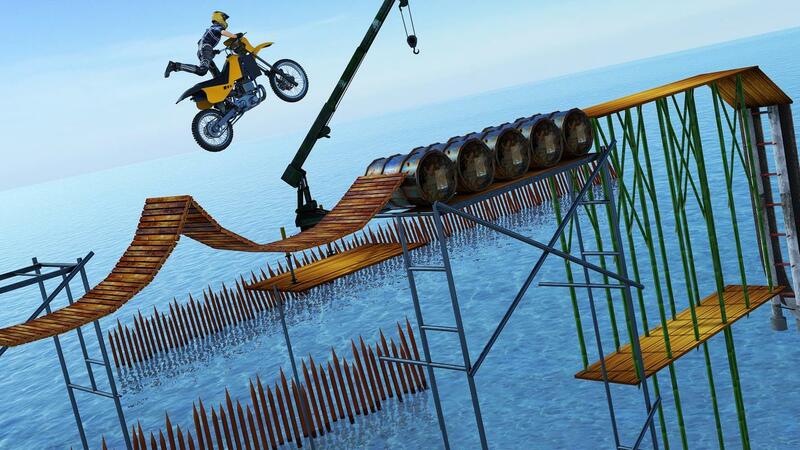 Bike stunts are a new edition in ever changing world of bike stunts games where you have powerful bike for the execution of stunts of bike racing games. 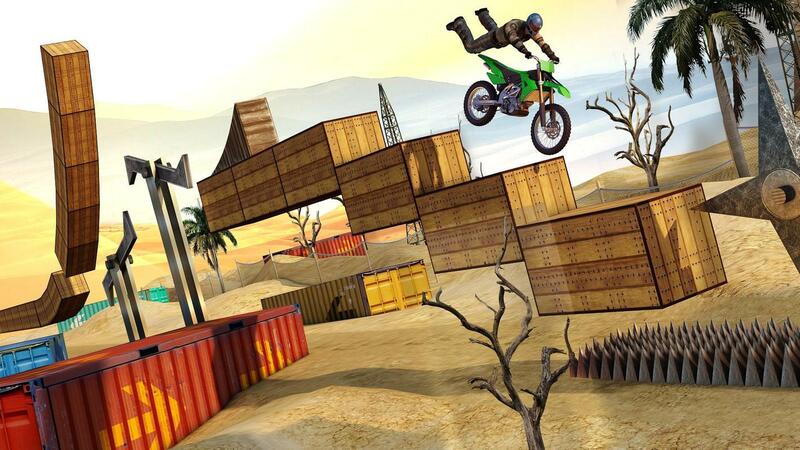 A large variety of different bikes attract lovers of bike racer games from distance. 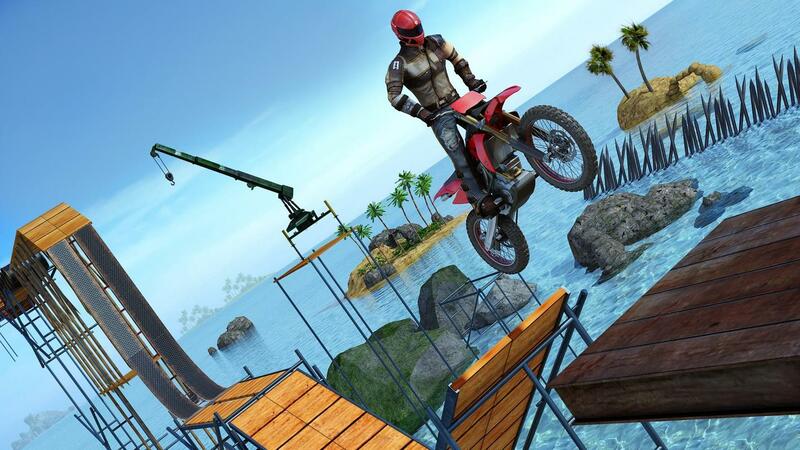 Easy and flexible commands and controls of bike rider games keep you highly motivated during the performance of extreme bike stunts games of bike driving games. 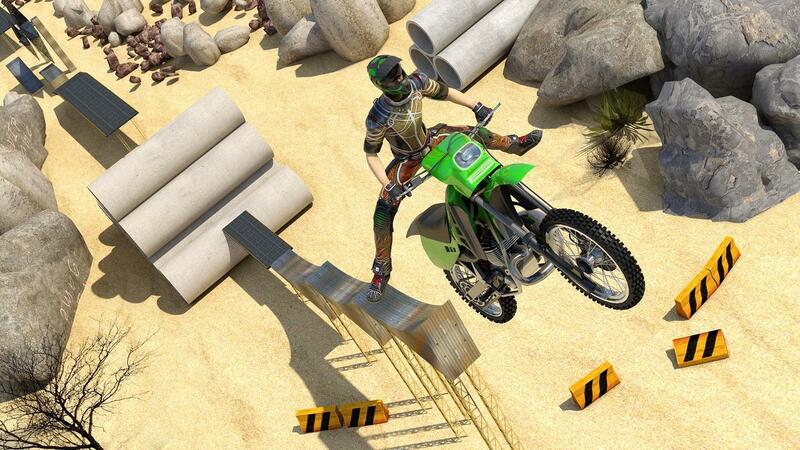 This new episode of top rated racing games has multiple levels with unending fun and joy for players who love colorful actions of sports bikes games. Perform bike racing stunts of bike games on matchless speeds and try your entire best to remain unbeaten till to final level. 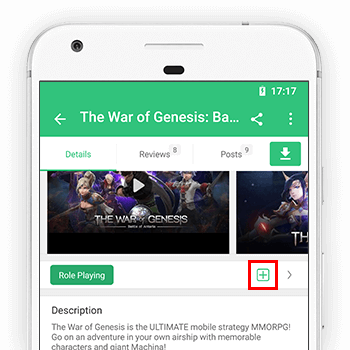 Work as guiding star for your fellow players of bike games. A large variety of splendid bikes. 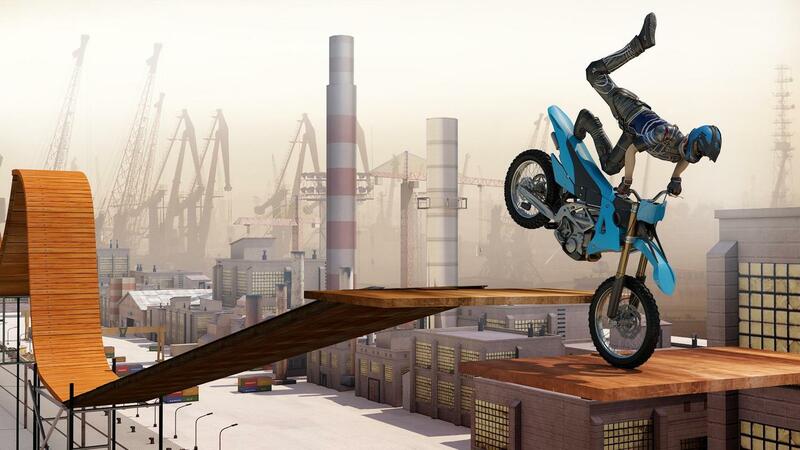 Leave all your aimless searches and download this new bike stunts simulation to enjoy the exact taste of bike stunts. Rate our presentation by reviewing it to improve our future production of bike stunt games.